The final battle begins as Stella and Alice take on little Melm in a hair-raising fight to the death! His abilities have been dubbed godlike, but what exactly does the youngest Kuonji's power entail?! 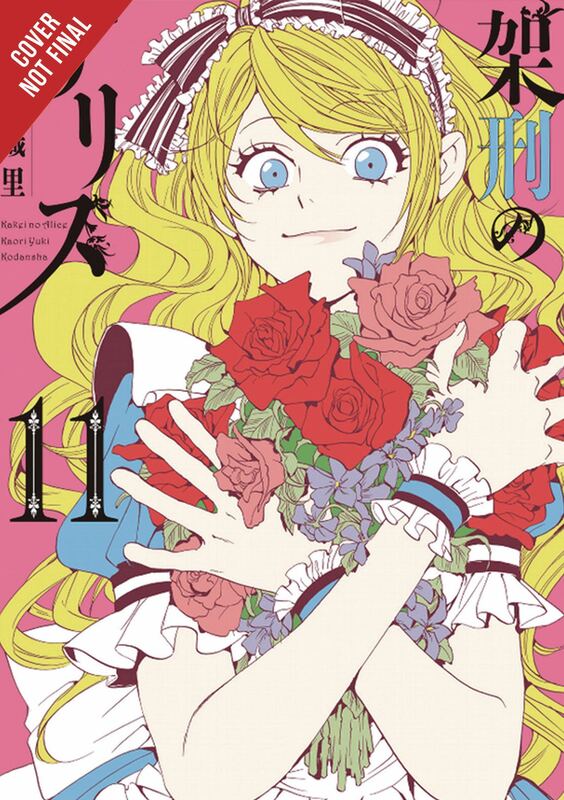 And the true nature of the link between matriarch-turned-mastermind Olga and the secret of the Kuonji clan is at long last revealed in the conclusion to Kaori Yuki's Alice in Murderland! Ages 16 and up.